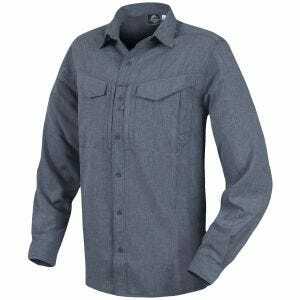 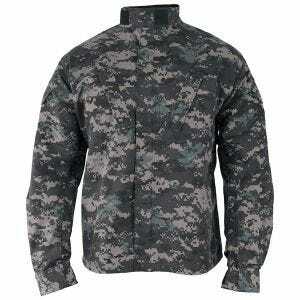 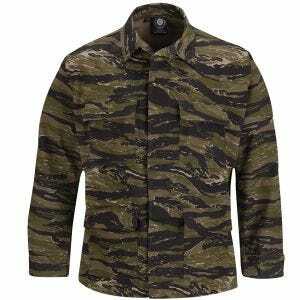 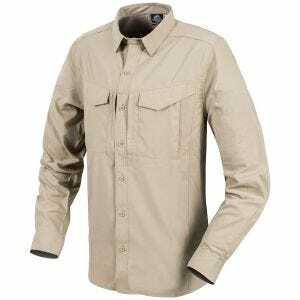 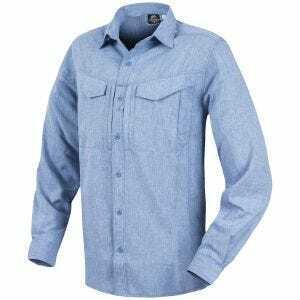 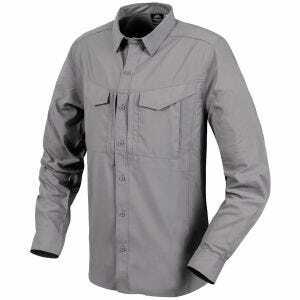 Military 1st offers a wide choice of high-quality men's shirts in a variety of styles, colors and camouflage patterns. 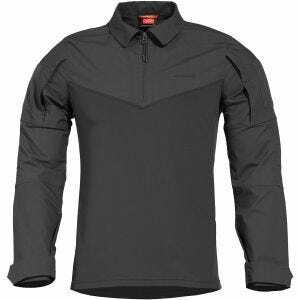 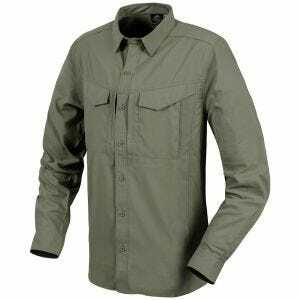 We stock short sleeve shirts and long sleeve shirts from such renowned brands as First Tactical, Helikon, Propper, Pentagon and Mil-Tec. 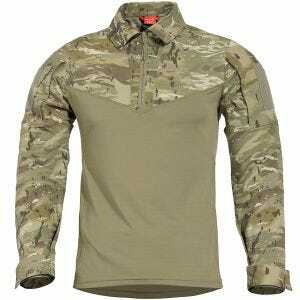 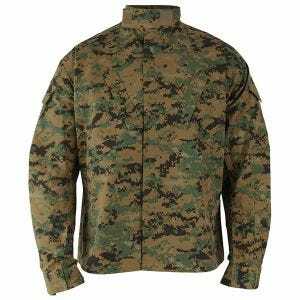 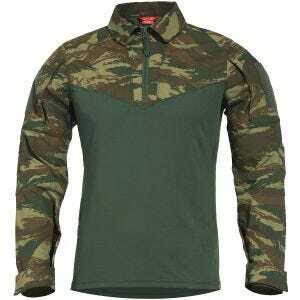 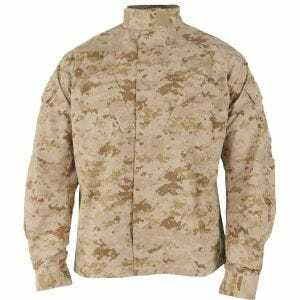 If you are looking for comfortable and long-lasting military shirt to complete your combat uniform, you can find it in our online store. 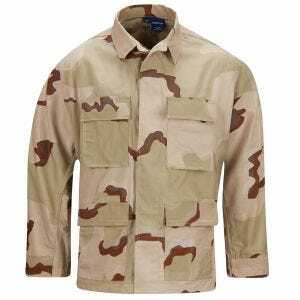 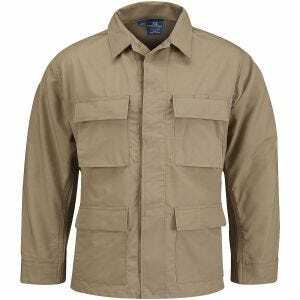 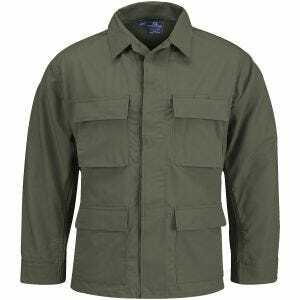 Choose classic army shirts in BDU and ACU designs or Helikon's most famous contemporary SFU and CPU field jackets. 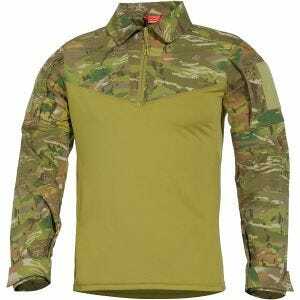 You can also discover a selection of combat shirts, which are perfect for Airsoft and paintball, tactical shirts - ideal for law enforcement and security personnel, and a collection of fashionable casual shirts in both slim fit and regular fit from Brandit and Surplus, including stylish Raw Vintage range, all made of the highest quality 100% cotton.